Staying Wild: A Natural Teething Remedy. A simple and completely natural remedy for teething little ones that you can make at home in minutes. 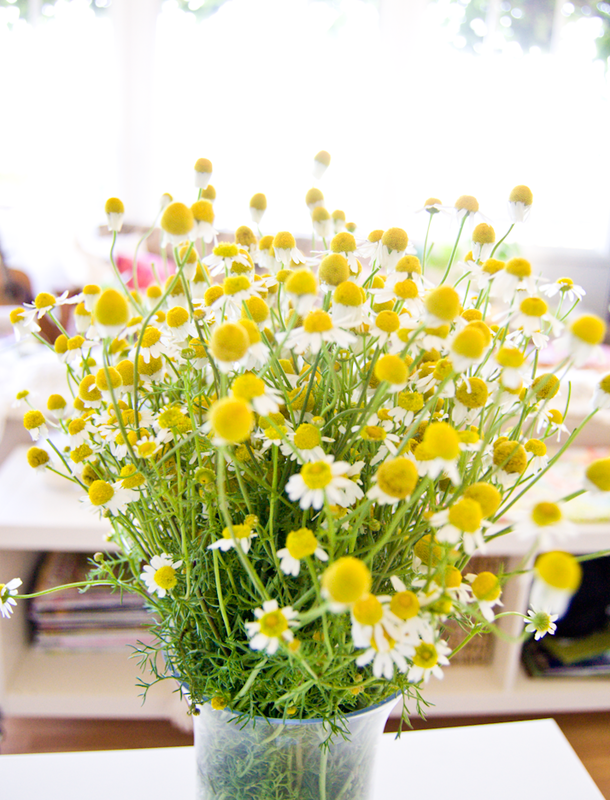 The key ingredient to many teething granules and powders is chamomile. You can make your own at the fraction of the price and with no nasty added ingredients. (Granules and powders often contain lactose and other chemical ingredients and some brands have had issues with this and have even been recalled). 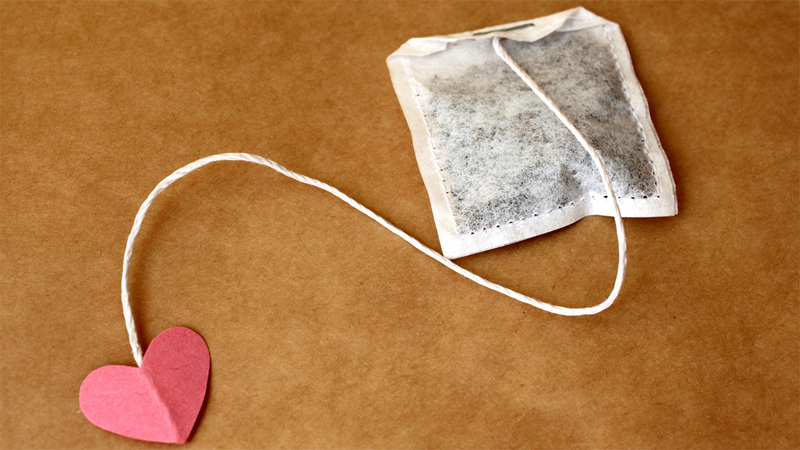 The quickest way of making your own is to use chamomile tea bags. (I recommend one of the many organic varieties). You can also get some lovely flavoured varieties, I'd definitely recommend trying vanilla infused chamomile tea. Chamomile is naturally caffeine free and are sometimes called 'Sleepy teas' or 'Calming teas'. Always read the label to ensure its all natural and suitable ingredients. There are a few different methods you can try, find out what works best for your little one! Leave to cool and then allow little one to sip in their usual drinking cup. 2. For younger babes, brew the tea and allow to cool then dip a clean muslin or wash cloth in the tea and allow little one to chew on. 3.Same again but pop in the fridge or even freeze the dipped cloth before giving to little one to chew on. 4.Try adding chamomile tea to little one's favourite food or even turn into ice lollies (see teething treats article above). Never add sweeteners or sugar. Always be careful when dealing with a child with allergies, or where allergies run in the family and keep this in mind when trying out ingredients your child has not encountered before. Never serve hot.